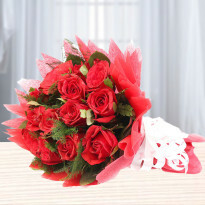 If you are thinking about how to send flowers online in Kochi, then don't stress over it. 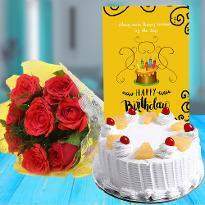 We, at Winni, strive to make your near and dear one's celebration more exciting and cherishing, so we assure that you will definitely find online flowers for them, which will reciprocate the occasion vibes. 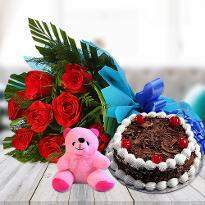 We provide same day delivery, early morning delivery, express delivery, standard delivery and free delivery. 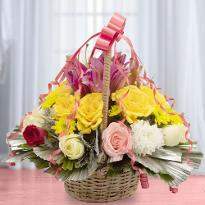 So, send flowers to Kochi and be a part of your dear one's celebrations even when you are away from them. 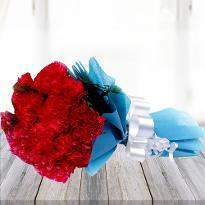 Flowers are the most precious gift that works in every celebration. 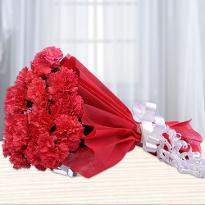 A bouquet or a bunch of flowers can amaze anyone with its scintillating beauty and mesmerizing essence. 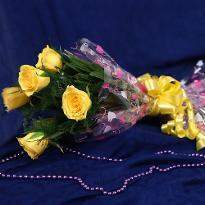 If you are wandering from one place to another to buy a fresh bouquet of Mother's day flowers in Kochi, then your hunt is over. 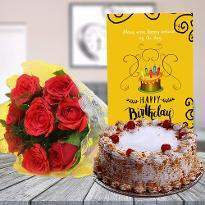 Winni has come up with online flower bouquets, bunches and special arrangements so you can choose the best flower bouquet for your mom for the occasion of Mother's day. 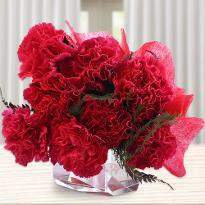 Our wide collection of flowers exudes love, respect, happiness and enjoyment. 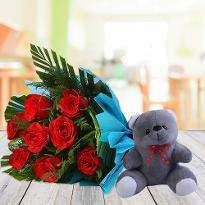 Express your feelings to your special one by presenting a bouquet of online flowers from Winni. 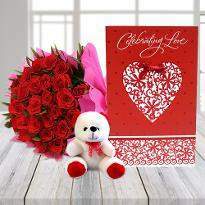 Along with flowers, you can also send Valentine flowers to Kochi from Winni. 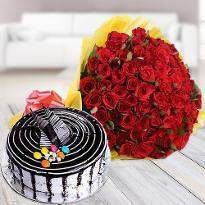 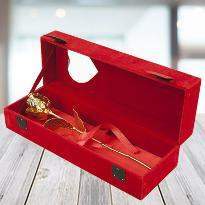 So, go ahead and delight your special one by presenting flowers and other gifts on their special days. 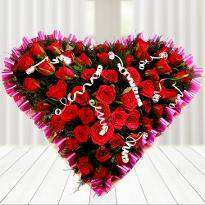 If you are looking for a way to amaze your special one on some extraordinary day, we are here to help you. 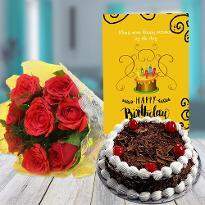 With Winni, you can pick the unexpected floral bouquet after shopping from our amazing floral collection and furthermore you can choose midnight delivery service and we will deliver your flowers at midnight. 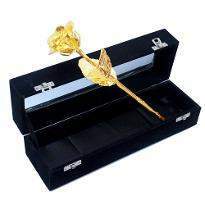 Your special one will be amazed by this act for sure. 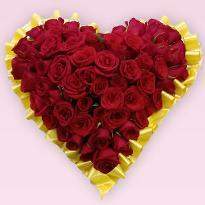 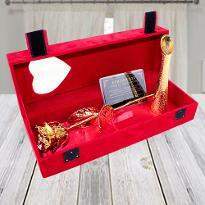 If you are living in a long-distance relationship and is feeling bad as you can’t visit your loved one’s place, don't stress make your essence felt by sending heart shape Valentine flowers to your loved one’s place. 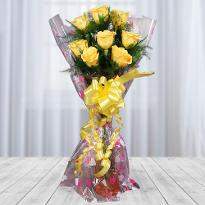 Flowers are ideal presents for each event be it birthday, wedding or Father's day. 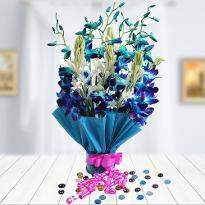 With Winni, you can order Father's day flowers for same day or midnight delivery. 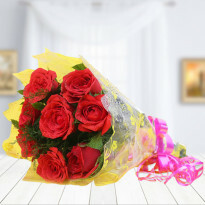 The excellence and the regular aroma of flowers can light up any event, and spread bliss at whatever point they are exhibited. 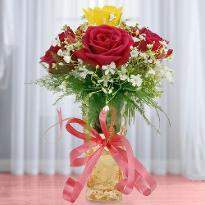 Our inventive and exceptional decorative arrangements can touch the heart of your unique one. 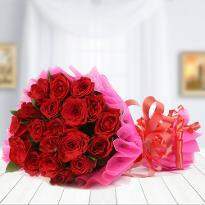 Order Mother's day flowers and send your flower bunch/bouquet to make Mother's day celebration a memorable one with Winni.